Besides the “birds and the bees,” it can be one of the most difficult conversations in your life…how to talk to your aging parent about assisted living. Caring For Elderly Parents often means having this tough conversion. Parents may disagree that now is the time to go. Some many just not want to go. And others, sadly, may no longer be able to understand the issue due to cognitive impairment. 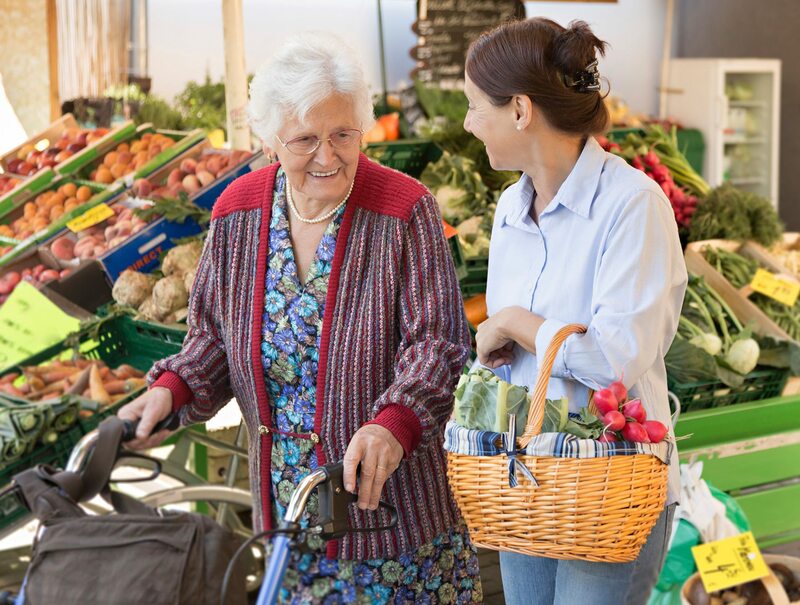 No matter what the scenario, there are ways to approach this sensitive topic in a positive manner, thereby increasing the odds that senior adults get the care they deserve. Don’t wait for a crisis to occur. Start the conversation early. Did you know that studies suggest that aging parents want to discuss future housing issues more so than children? Just because you begin this conversation doesn’t mean the move to assisted living will happen quickly. It’s about taking the time to gather information about facilities and touring the facility to get a feel for what is offered. Include all family members in the discussion. In most families you have one or two siblings who typically take the lead in family matters. However, it’s important to involve all siblings in the discussion so there is a cohesive, united front when presenting information to the parent. Children view the move to assisted living with a sense of relief. They know their parent will be safe and secure and will no longer experience loneliness and isolation. But, the fact remains there is grieving the parent will do. Many seniors view moving into assisted living facility as a sign of failure. There is a realization that they can no longer live independently. But children can assure their parents the move will actually increase independence because their medications will be monitored, their meals will be healthier and they will blossom and thrive physically and emotionally because of excellent care. Showing respect and dignity for your parent is paramount when caring for elderly parents. Support your parents and let them know your desire for them to live independently. They often sacrificed greatly for you and this is an opportunity to provide the greatest love and compassion they deserve. And, always, remember the old adage…”As you sow, so shall you rep.” Someday, sooner than you expect, your children will be caring for you.